It’s fun to take your kids on vacation, but it’s also necessary that you choose a place that has an endless amount of activities for the kids to indulge in. 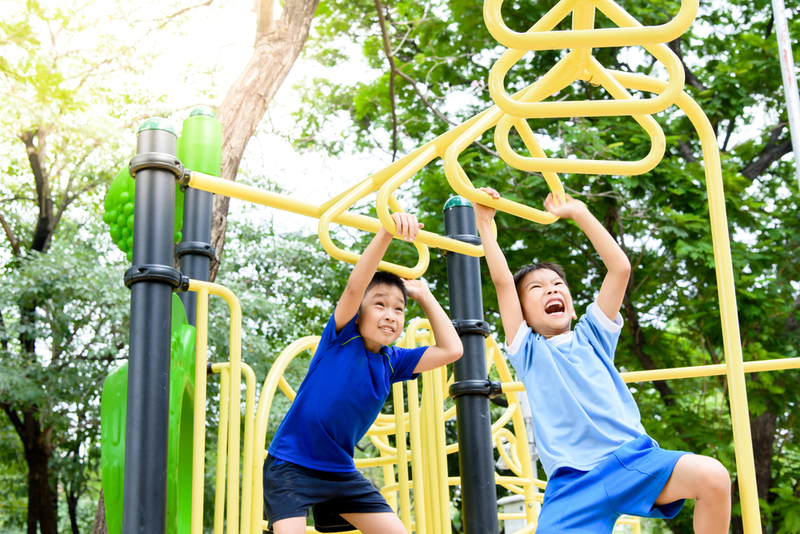 There is nothing better than physical fitness for your child’s growth, and it’s also their best form of entertainment. It’s all the more important that you have your time too, to relax, to really just make the best of your time and money. There are many such destinations to choose from, and every destination has its unique games and other facilities. 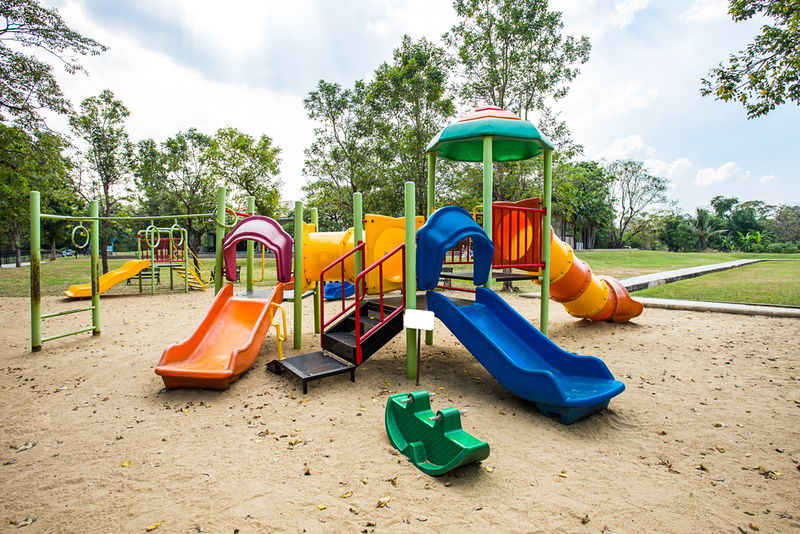 Dream Valley Resort has many activities that your kid will get super excited about. Let us tell you what your day would look like when you enter the resort with your family. Start by exploring our Exclusive Kids Play Arena; your kids might never want to leave. There are multiple numbers of slides, jungle gym, playhouse, swingset, etc. your kids are safe here. They might get the chance even to make new friends. As parents, your duty, for the time being, will be on pause and you have nothing to worry about regarding your child’s safety and entertainment. Your kid is going to spend a fair amount of till he/she gets tired, there is not a possibility of getting bored, but if they do the fun doesn’t end there. We have so much more in the resort, the swimming pool, the cricket ground, a rain dance area and not to forget the most spacious lawn. Our waterpark is a paradise that can be enjoyed by all, especially you and your kids. The waterpark consists of waterslides that are both thrilling and enjoyable; the slides are of all shapes and sizes. We have slides designed in a way that are children friendly making sure that your kid stays away from any possible injuries. You can plan the day accordingly, play arena and then go straight to the swimming pool. If you think this isn’t enough don’t forget to check out our cricket ground. It’s a place where everyone plays their best game. It goes without saying that the cricket ground too, is conducive for both the kids and you. If your kid is a big fan of cricket, this would be one of the best fields they would have played on, don’t forget to pack your kid’s favourite bat and outfit. Coming to the rain dance area, this will be one heck of an experience for your kids. It has perfectly fitting music to groove to, and your kid will set the dance floor on fire with their dance moves. This is an experience you would want to be a part of too, so we suggest that you don’t leave your kids by themselves. This applies to the swimming pool area also, mainly because it’s safer for your kid not to be left alone in situations like these. Let us tell you about the spacious lawn your kid can lounge, roll and play in. They could even plan a small picnic and also have a mini tea party all by themselves. This is the best time to go take some time off for yourself and do what you love doing in this special time off. 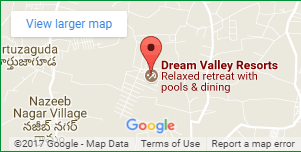 The best way to utilise all the facilities would be to plan a good weekend trip to dream valley resort. It indeed is one of the best resorts in Hyderabad. It’s an establishment that stands to entertain people of all ages. Your kid is bound to have the best time of their life at Dream Valley. A weekend trip is the best way to do it, and there is no doubt that our services and amenities will thoroughly use up all your time.